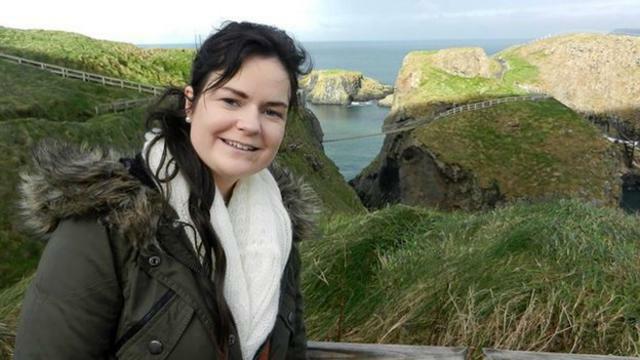 #TrueScotReport – Sept.08: A man has been jailed for life for murdering Irish student Karen Buckley, whose body was found on a farm four days after she went missing in Glasgow. Alexander Pacteau killed the 24-year-old, who was from Cork, after meeting her outside a nightclub in April. The 21-year-old admitted bludgeoning her with a spanner and strangling her in his car before hiding Ms Buckley’s body in a barrel he stored at a farm. At the High Court in Glasgow, Pacteau was jailed for a minimum of 23 years. Karen Buckley murder: Alexander Pacteau jailed for life A man is jailed for life for murdering Irish student Karen Buckley, whose body was found on a farm four days after she went missing in Glasgow.